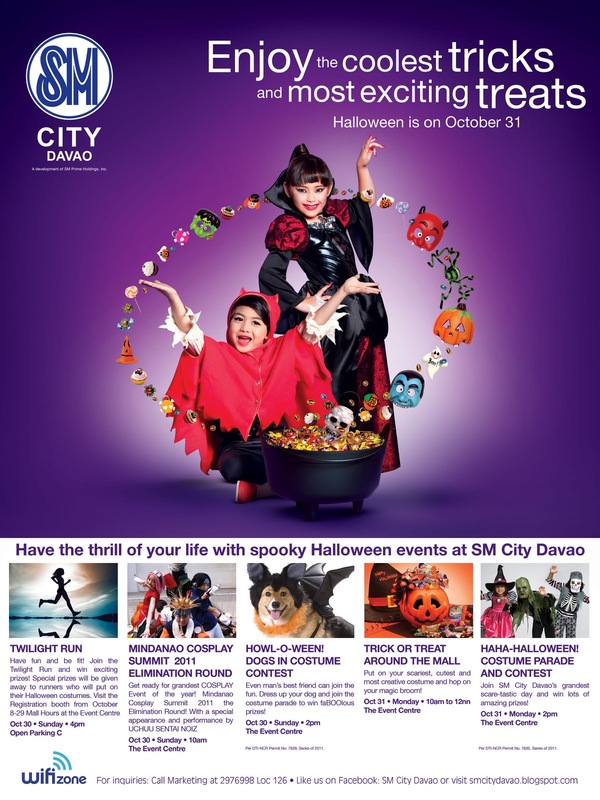 Get Back-to-Back Exciting Treats for Kids this October! Enjoy the coolest tricks and most exciting treats. Halloween is on October 31. "All these and more only here at SM City Davao where we all come together! See you!"